Located in Santiago, W&L Apartments Bellas Artes offers an indoor pool and a fitness centre. This self-catering apartment features free WiFi. The property is 4.2 km from Costanera Center and 13. 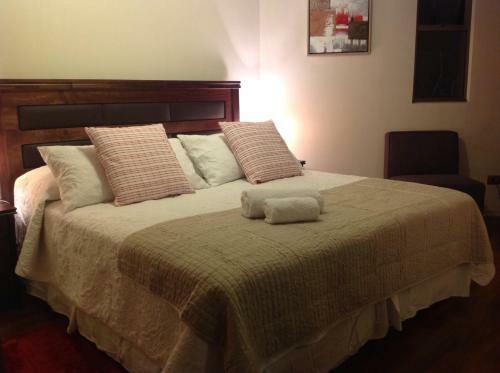 Use 3 real guest reviews to book W&L Apartments, Santiago with confidence. Earn free ... All hotels in Santiago, Chile. 1 room, 2 .... Apart Urbano Bellas Artes.